Joseph Mancuso is a graduate of The Eastman School of Music where he received his Bachelor of Music in Applied Music. His principle teachers include Ramon Ricker, James Kalyn, Frank Mazzeo and Anthony Ciccarelli. 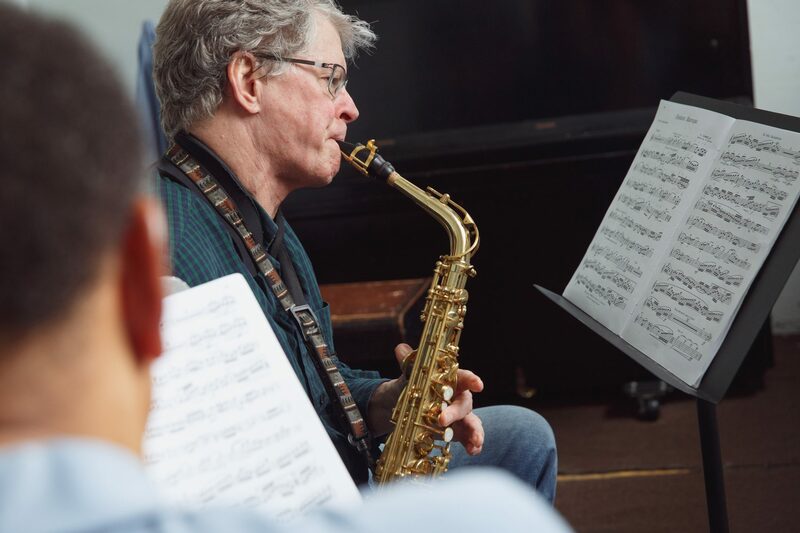 Throughout his career, Joe has had extensive performance/teaching experience in classical, jazz, ethnic, pop/rock and musical theater settings, as well as teaching music theory and improvisation. Joe has been on the faculty of Settlement since 1996.